The Cleveland Indians have been in talks with multiple teams about their top-three starting pitchers. 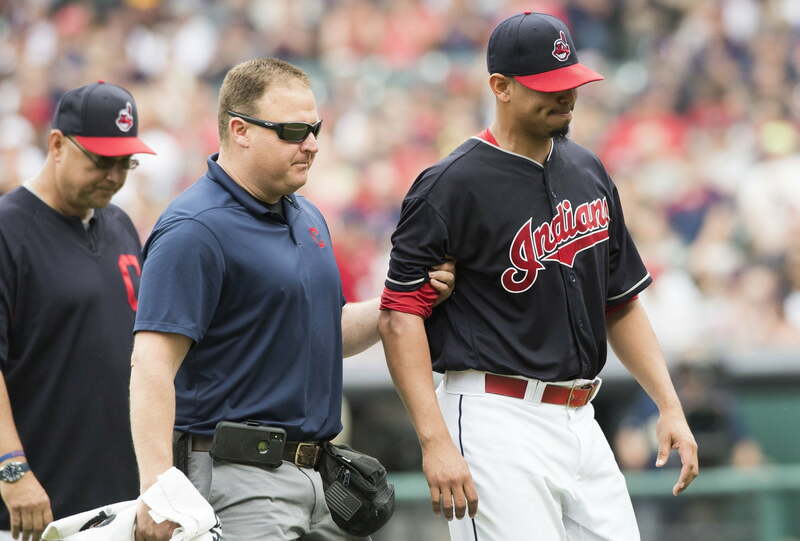 What this latest news surrounding veteran Carlos Carrasco means remains to be seen. According to Ken Rosenthal of The Athletic, Cleveland has not only picked up Carrasco‘s option for the 2020 season, it has signed the veteran to a two-year extension through 2022 with an option for the 2023 campaign. #Indians exercise RHP Carlos Carrasco’s $10.25M option for 2020 and sign him to two-year extension for ‘21 and ‘22 with vesting option for ‘23, sources tell The Athletic. The extension covers Carrasco’s age 34 and 35 seasons. The vesting option is for his age 36 campaign. Carrasco, 31, has been among the most underrated arms in MLB over the past two seasons, pitching to a combined 35-16 record with a 3.33 ERA and 1.11 WHIP. Cleveland previously had discussions with the Dodgers, among other teams, about trading Carrasco. While he could still be moved, this seems to be an indication that the Indians will now set their sights on trading two-time Cy Young winner Corey Kluber and/or All-Star Trevor Bauer. Needless to say, Thursday’s move will have a trickle-down effect around the MLB hot stove as the Winter Meetings get going in Las Vegas here soon.